Sometimes we turn on ourselves. Sometimes our loved ones have to fight us for us. It is, for example, for their own good that we scold and discipline children for running into the road. In a similar way, we fight loved ones when they choose self-harm because we know they need to be fought for. There’s also a battle that the Lord fights on our behalf, against us. 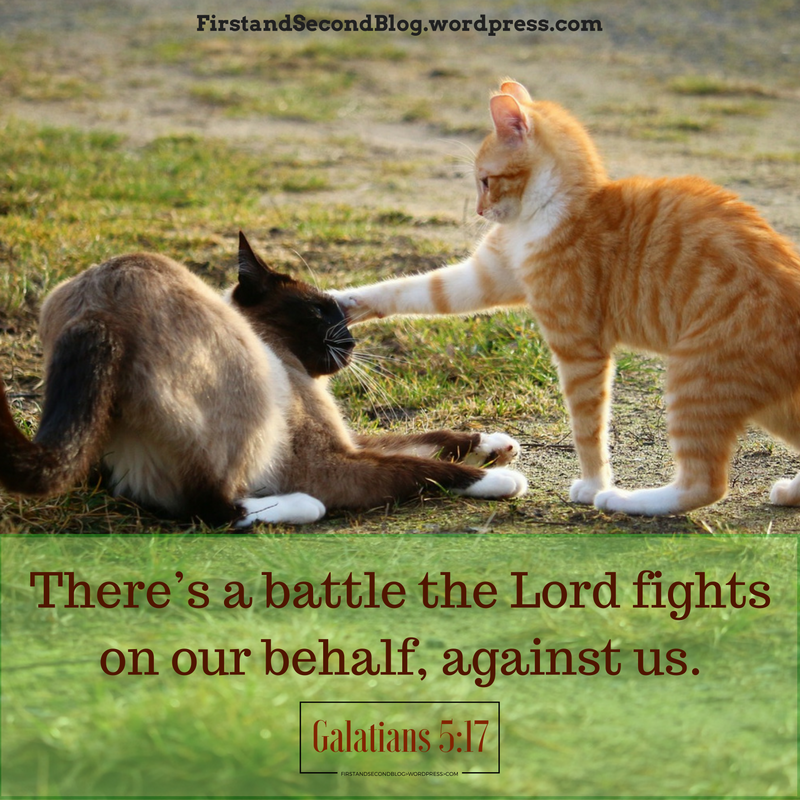 Read about the battle over at God-sized Dreams, where I’m honored to be guest posting today.